Wake-up Club! Why? Because all the cool kids are in the club, that’s why! Sony, ohh those crazy cats at Sony, have now given us one of the cooler ways to wake up. It’s an alarm, it’s a game, it’s Super Man… I may have gone too far. 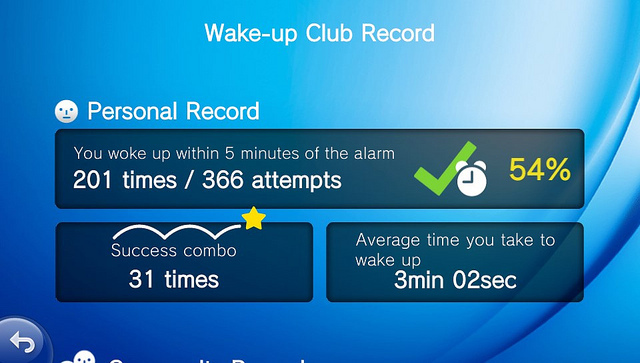 Wake-up Club is an interesting new app that has recently become available. Basically, it’s an interactive way to wake up. This could either be very neat, or very annoying. I am leaning towards neat right now. This is of course before I have had a chance to try the app out. Expect comments from me later on, when I have had a chance to try this out. 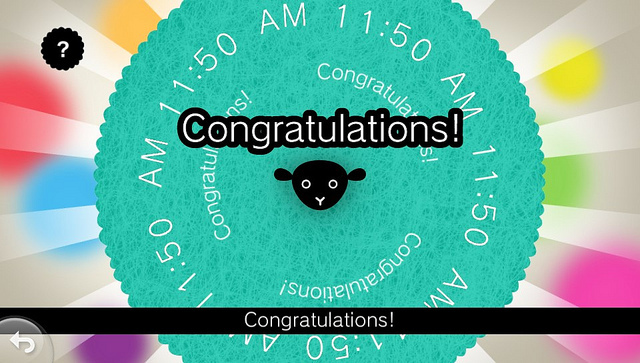 You will be able to customize your alarm tone and background theme. 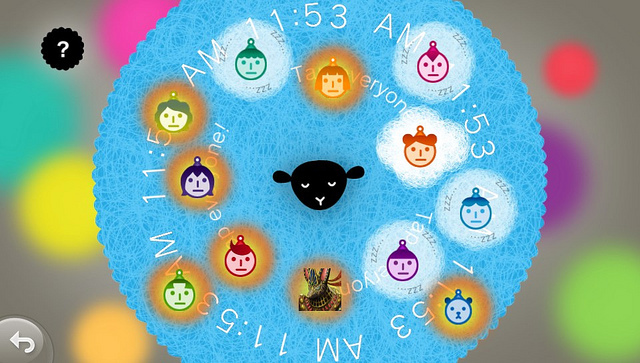 There is also a social element to this app as it randomly selects 12 others players who have set an alarm clock for the same time that you have. Because, why not? Who doesn’t want to wake up with total strangers? You will wake up to your selected tone, turn over grab the Vita and be greeted by your avatar bouncing around on the Vita’s screen. It’s good to know that at least your avatar will be waking up with all that energy. Who knows, maybe some of that energy will somehow make us more energetic. We can hope so, anyhow. I’m going to go ahead and state the obvious here and say, please put your Vitas somewhere safe, like on a night stand or whatever. I don’t want to be hearing about you all knocking them off your beds or burying them under your pillows, since let’s be honest, that’s not what they are made for. You let other players know that you’re awake by tapping your avatar. You will enter a virtual club room where you will be able to see other players avatars and know who is still asleep and who has woken up. You can even cheer on other players by tapping their avatars. Nice, we can annoy strangers first thing in the morning! I am liking this app more and more with each bit I learn about it. What happens if you don’t wake up or don’t tap your avatar? Well it seems that the other players will begin attacking you in your sleep! ACK! The other players’ avatars will begin appearing on your screen and you will have to swipe them away to join the rest of the group. Now we’re annoying strangers and attacking their avatars, and all within the moments of waking. They do know how to make me happy when I first wake up! If you manage to not annoy the hell out of the other players you will have the option to send them friend requests and find out more about them by tapping their avatars. The app will keep a record that you can check to see things such as the number of times you woke up within five minutes and the average time it takes for you to wake up. I am expecting mine to read: “Could not compute data”, as it will likely take a fairly long time to actually wake me up. Normal humans may wake up to alarms; this human wakes up to screams. Set-up seems to be relatively easy. You access your PS Vita system Settings menu, choose Date and Time and then Date and Time Settings. Make sure that Set Automatically is clicked, and you’re good to go. I am going to check this app out ASAP and see how many avatars I get to swipe off my screen. Since I am a pain in the you-know-what to wake up, I am sure that’s how this situation will play out. I hope to see you all in the wee hours of the morning or night and I shall swipe the hell out of your avatar. Enjoy!